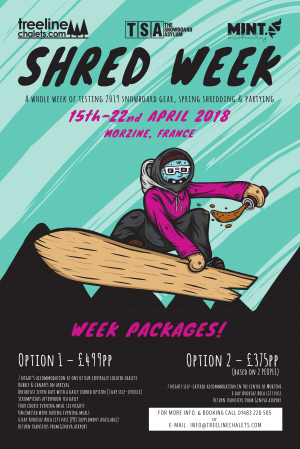 Friends Olympic medalist Jenny Jones and Tammy Esten from MINT Snowboarding are teaming up to create a unique Junior Workshop this April in Morzine. Get your kids involved for an amazing snowboard experience they will never forget. 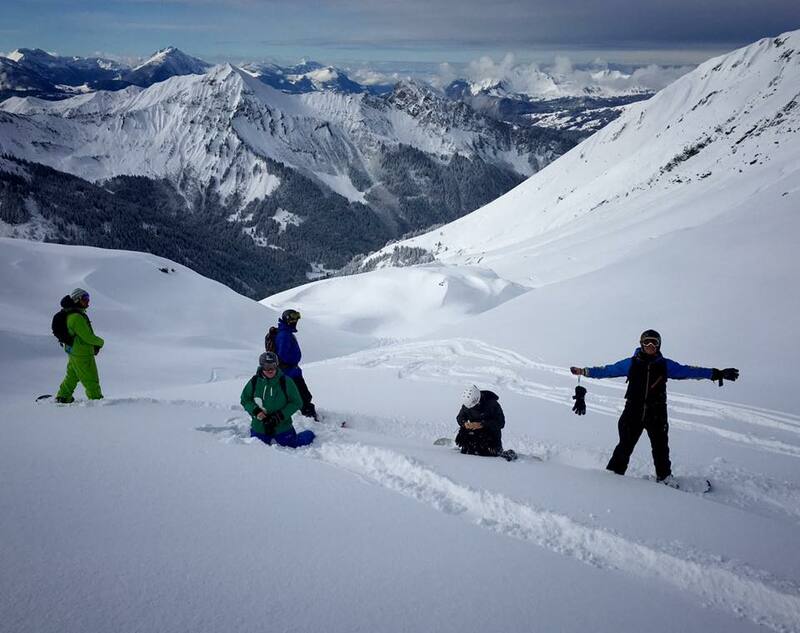 December Snowboard Camps & Exclusive Accommodation Offer!